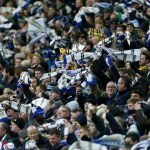 It was another one of those days for Leeds United last Saturday as we welcomed Norwich City to Elland Road for the top of the table clash. Although Leeds had the advantage and top spot going into the tie, a 3-1 defeat extinguished our wriggle room and the visitors ended the day in top spot on goal difference. 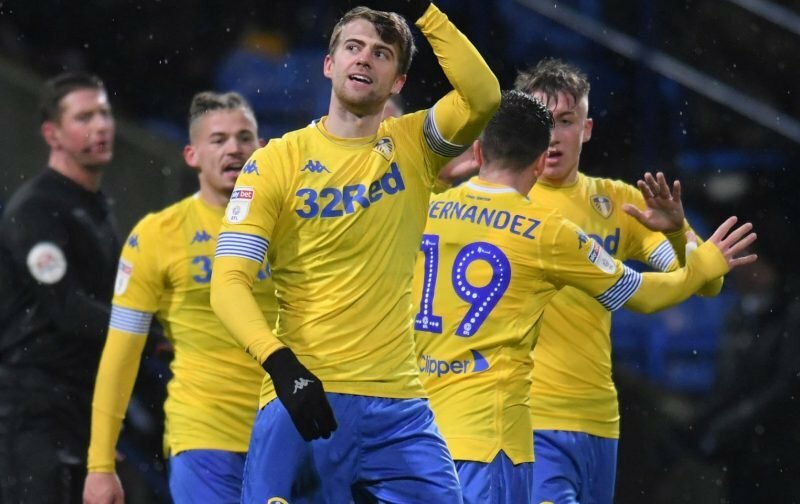 Substitute Patrick Bamford at least gave the home fans something to cheer as he hit a consolation effort in stoppage-time, but with our usual possession and chances overall, the performance was poor but again the main issue was a clinical edge. 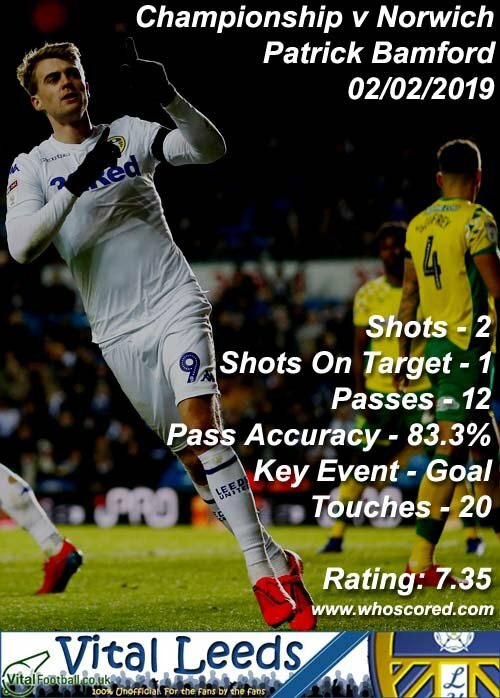 With Bamford back now, hopefully, that’ll be the boost we need and statistics website Whoscored did give him their top rating with a score of 7.35. Despite our control on the day the overall ratings were poor though and completing the top five were Liam Cooper (6.76), Barry Douglas (6.62), Pontus Jansson (6.49) and Jack Clarke (6.40). All eyes to the next one and an immediate reaction.